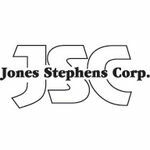 This Jones Stephens C2B1R18BN round closed-front toilet seat comes in a dark brown mahogany finish and features a dowel rod construction, adding stability and durability to the toilet seat. To make this Designer replacement seat extra dependable, it is also constructed through a finger joined method. It is made of American red oak timber which is popular for giving an attractive look to any furniture. 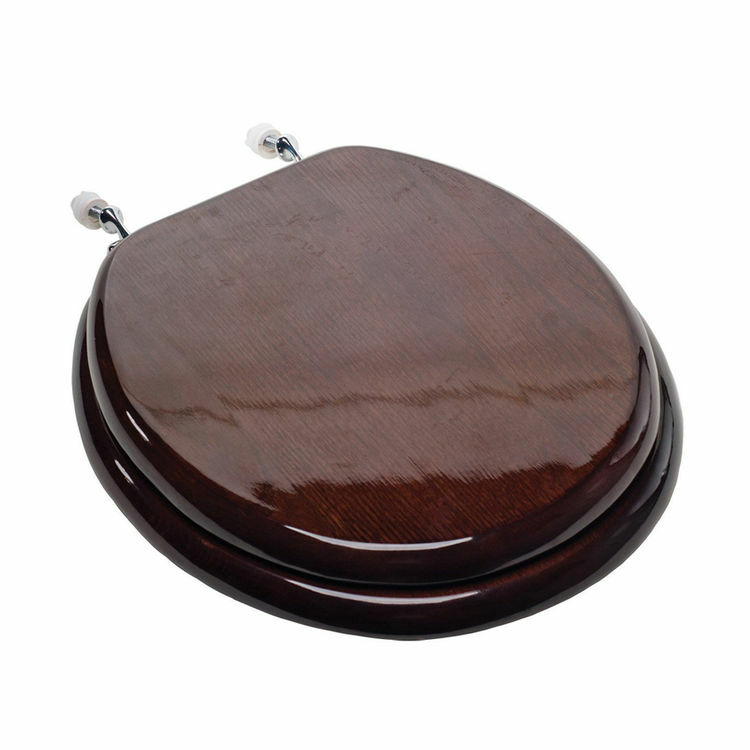 This durable replacement seat underwent an 11-step finishing process and it is coated with a high-gloss polyurethane paint, making this toilet seat sure to last. It is nice to use a bathroom accessory that's not only durable but will also help keep you and your family safe from germs that cause illness. With that reason in mind, an anti-microbial agent has been added to the coating of this C2B1R18BN toilet seat. It also features four-color bumpers and brushed nickel hinges. Might as well grab one of these toilet seats and experience the comfort that is waiting for you! Note: No two seats are alike. Seats manufactured from natural woods may vary in color and grain arrangement due to the acceptance of stain and tree selection.